Only About Children believes that children learn readily from their environment, and they incorporate aspects of the Reggio Emilia educational approach that the environment acts as a third teacher. Nestled in the quiet residential area of Rose Bay, there are two adjoining Only About Children Campuses at this location. A renovation of the outdoor area in 2012 created a stunning playscape and gave the children an opportunity to foster their wonder and curiosity. 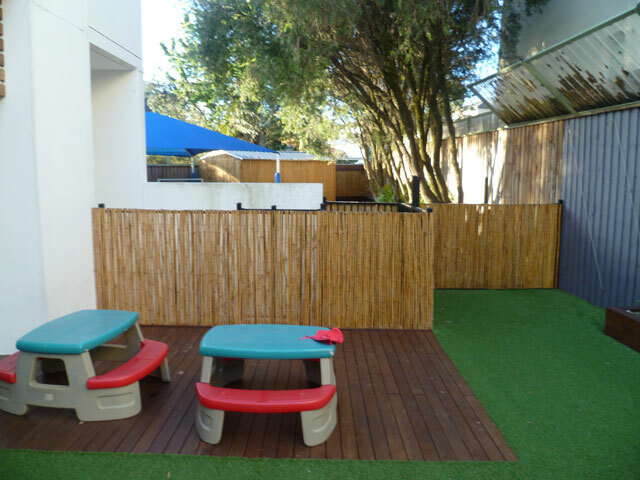 GPM Landscaping used House of Bamboo® materials to create a nurturing environment where children can belong. 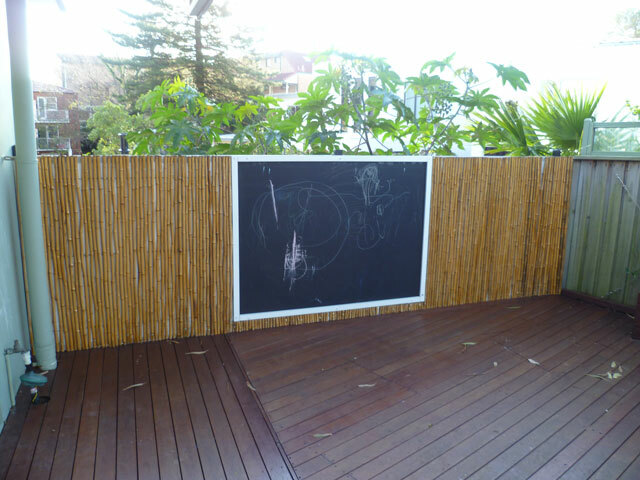 The bamboo screens provided natural beauty and texture to the play areas. The quality screens were used to carry out a wide range of applications from hiding unsightly areas, providing privacy or simply to create an interesting cladding material to sheds and play areas.